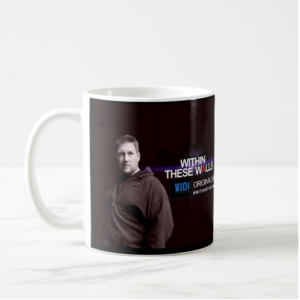 Dan is also a producer of Behind the Shadows which is a documentary series that can be viewed internationally on the Roku station Paranormal Reality TV. He is also a radio host (Phenomena Encountered) on the Crossroads Radio Network, a sought-after speaker and author. In June of 2015 Dan realized a lifelong dream. 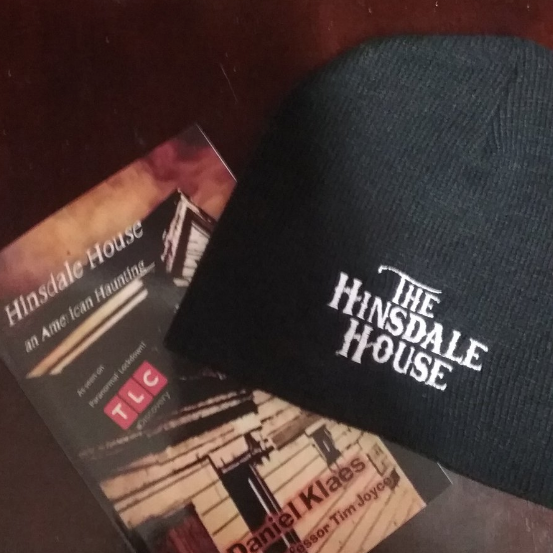 The infamous Haunted Hinsdale House, site of the infestation and structural exorcism became available for purchase. 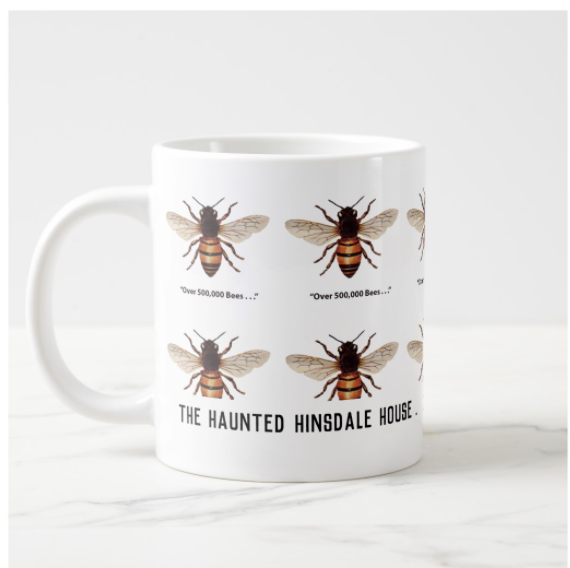 Intrigued, and wasting no time, he made an offer that was accepted and became the owner. 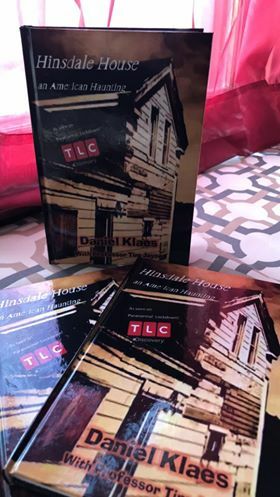 Klaes immediately began renovations to stabilize the house, and the spirit activity continues to this day. 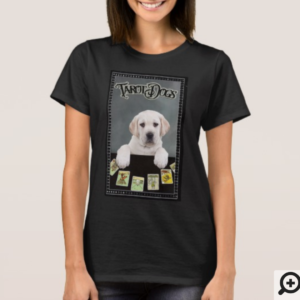 TAROT DOGS LAB T-Shirt OFFICIAL Madison Paranormal Merch! 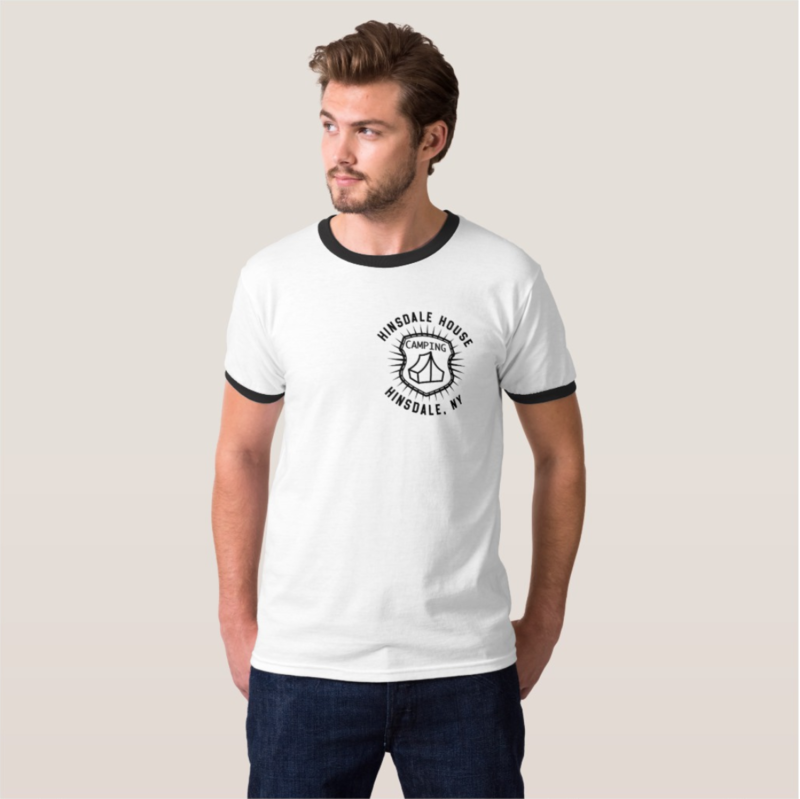 Women’s White T-shirt.